With a Very Interesting Material Combo! 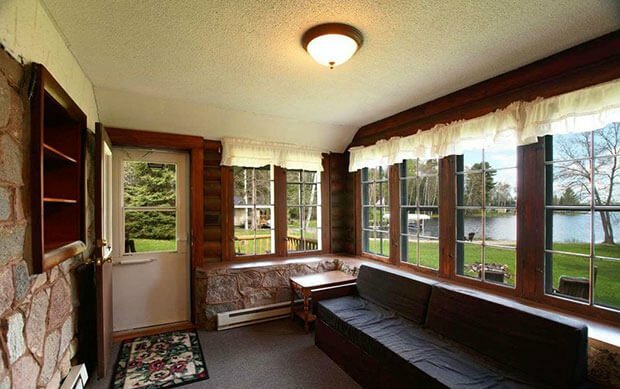 This lake retreat was built in 1940 on 0.5 acres. 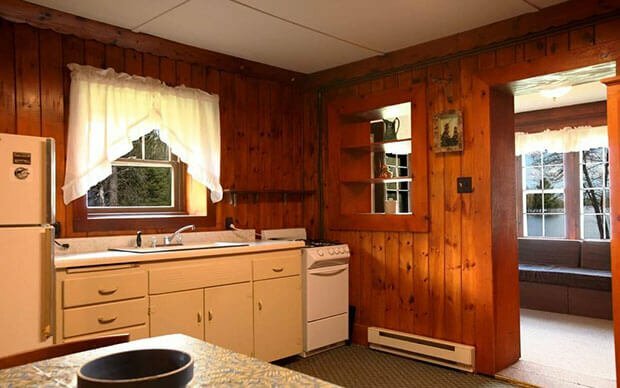 The house itself is tiny in its 576 sqft and one bedroom plus one bathroom. 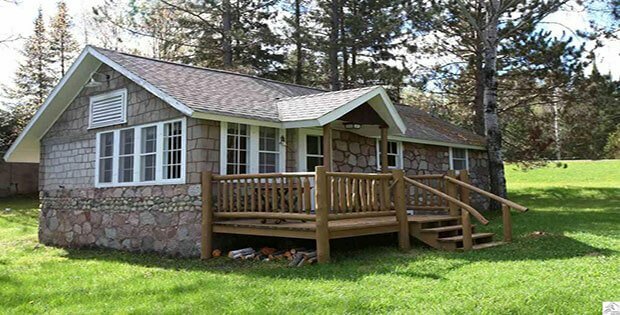 The small structure of the house is absolutely made up for by the lake right by it and the fresh air. 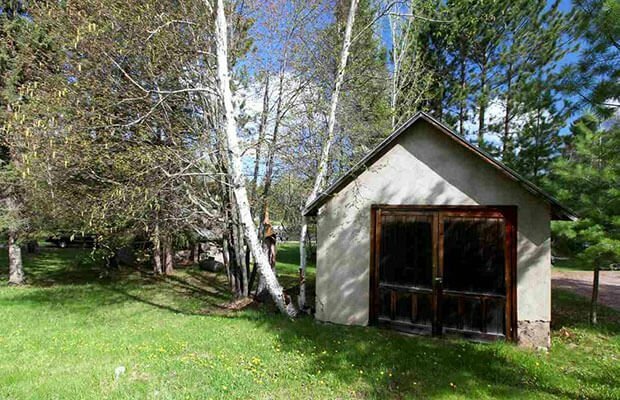 Finally, the location of this cabin is Ely, MN and it’s selling for $174,500! Only 8 miles to Ely on paved road. 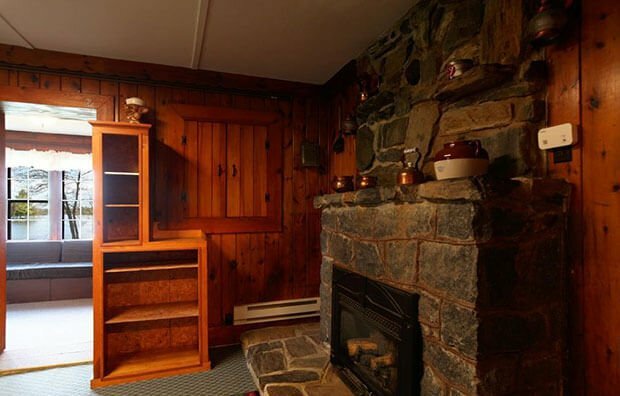 Built apx 1940, 576 SF stone cabin w/massive fireplace, mesmerizing blue waterviews & sounds of water lapping shore, loon calls & lake breezesknotty pine, mullioned windows, lakefront deckelegance of bygone era but w/modern amenities. Garage. 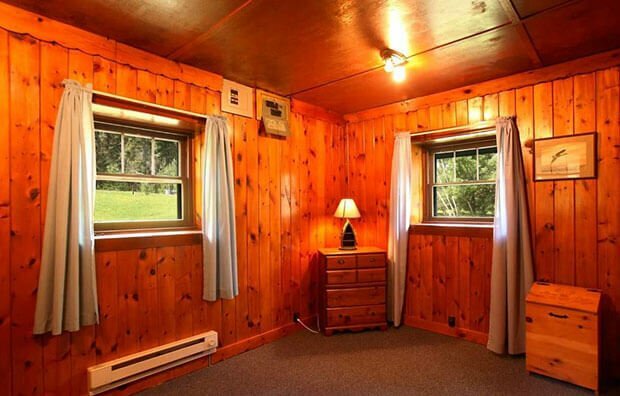 Newer roof, electric. Drilled well. 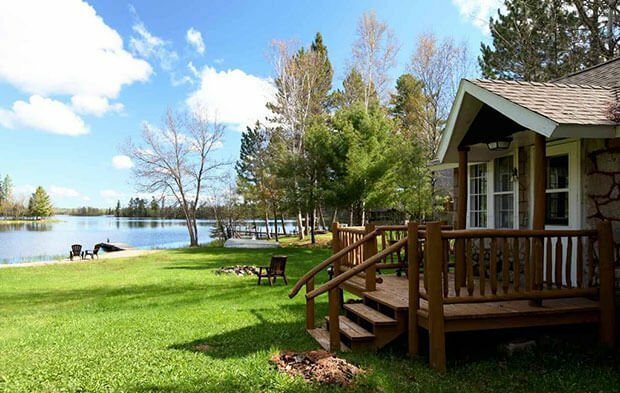 Swim, catch fish off your dock, enjoy meals, games, fireside chats!